Founder & CEO of Admissionado, Raj Patil first moved out to Hollywood after graduating from Brown University in 1999. He began his career in the trenches but was quickly promoted to story development positions, reading and developing screenplays with writers. His colleagues were quick to recognize Raj’s unique ability to detect structural flaws, and to communicate those flaws precisely to writers. With a few years of story analysis & development under his belt, Raj earned admission to USC’s graduate film school, specifically the world-renowned director's track. Rather than focus on one area (and because he's a maniac with an unhealthy love of taking on challenges), Raj did advanced-level training in ALL key aspects of storytelling including editing, sound design, cinematography, and of course, directing. 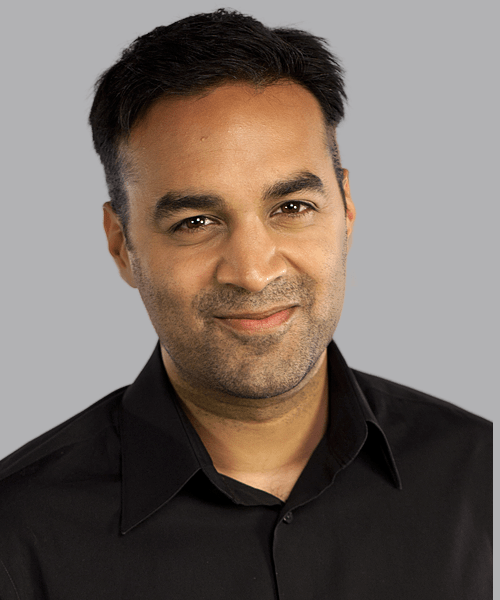 Since graduating from USC, Raj has worked as a professional film editor, script doctor, sound editor, and director—all critical aspects of a storyteller’s arsenal. Mr. Patil Co-Founded Admissionado in 2007. For Raj, Admissionado began as a side hustle, but life had other plans for him. Mr. Patil committed all of his creative energy and perfectionist ways to developing the now-famous specialist approach unique to Admissionado. 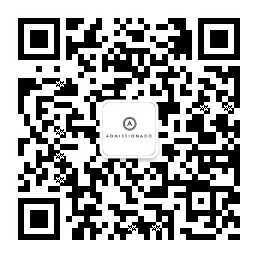 The quality of Admissionado's work was unmistakable, and it lit the world of admissions consulting on fire. The company grew, and it grew fast. Raj's dedication to the "relaxed-fit badass" brand and his uncompromising stance on quality, has resonated not only with customers around the world, but (just as interestingly) all of the top mentors who love being on a team with such an unrelenting attitude toward being the best.